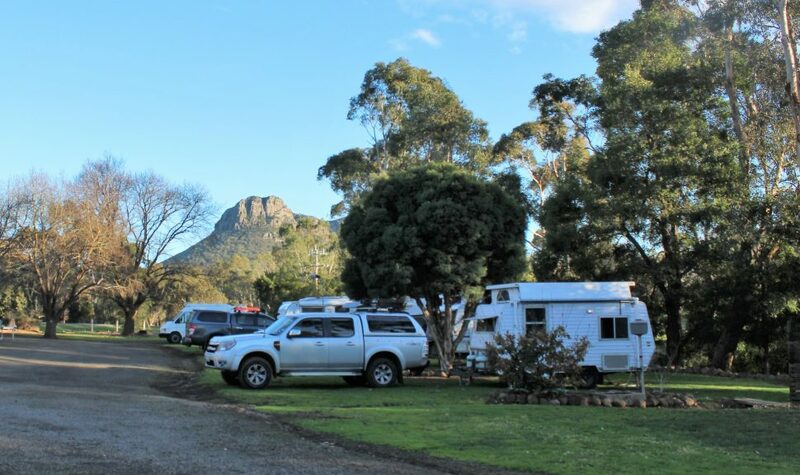 A small caravan park at the foot of the Grampians and in close proximity to Grampians National Park. 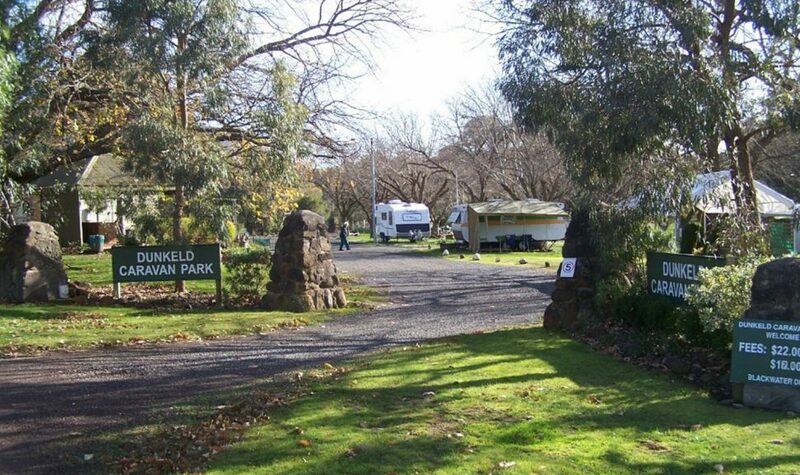 Dunkeld Caravan Park is in the centre of Dunkeld within walking distance of cafes, the Royal Mail Hotel, arboretum, museum, swimming pool, bowls club and tennis courts. 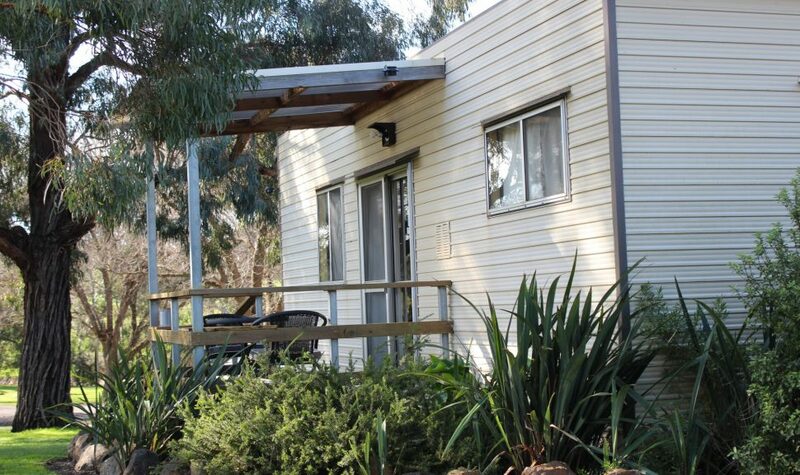 There are four cabins ranging in type and quality, disabled facilities and a resident caretaker. 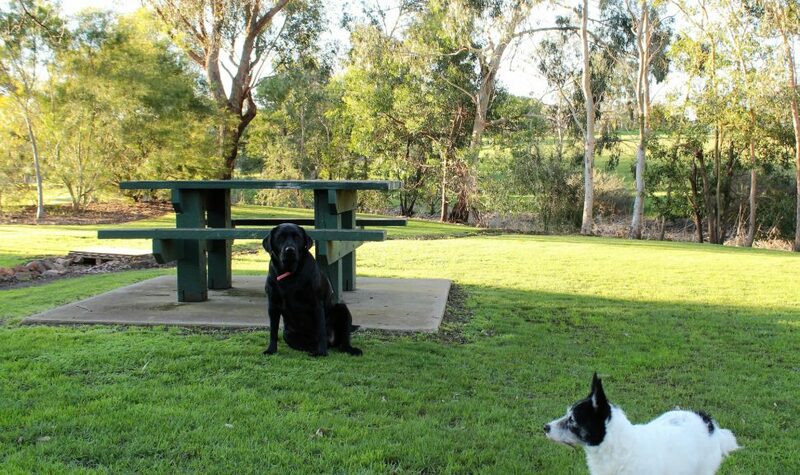 With views of Mount Sturgeon and enjoyable walks to local attractions, the Park offers a pleasant stay. 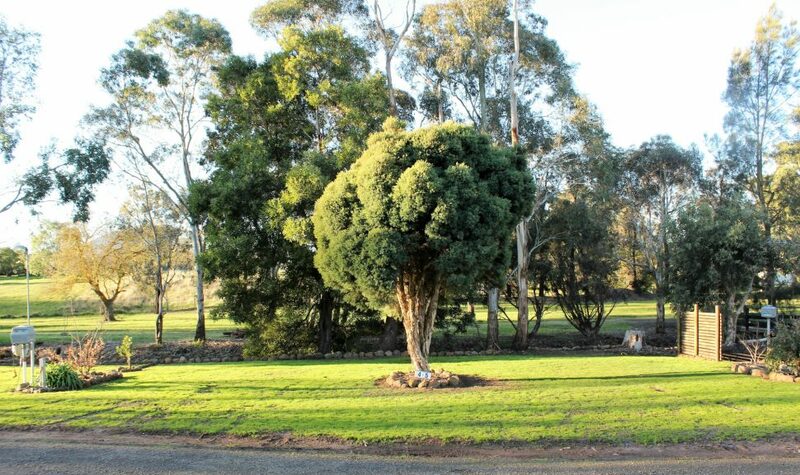 An hour and half to beaches at Port Fairy or to Coonawarra, and of course Grampians drives, your time can be happily spent. 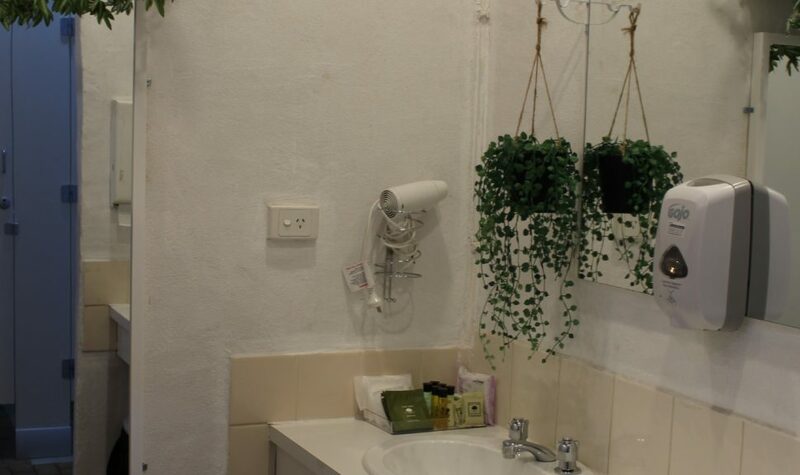 Rates are reasonable and discounts for longer stays may apply.